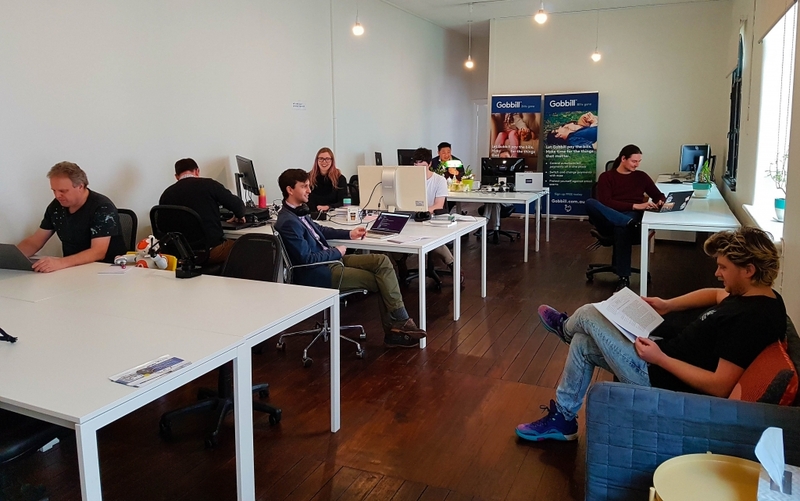 Are you interested or working with data science, deep learning or technology more generally and need a co-working space to call (work) home? Well if so The Pond is the perfect place for you, with all the features you’ve come to expect from a modern day co-working space combined with a distinct, tightly knit tech community that allows for continuous collaboration and innovation to thrive. The Pond is perfect for those passionate about taking their companies and themselves to the next level on the cutting edge. Get in touch with any questions or inquiries you have and experience our free 3-day trial to make sure the space is just right for you.